Below are a list of some of the businesses and individuals past and present that have supported our organization. Please click each individual company logo, to find out more information about these businesses. 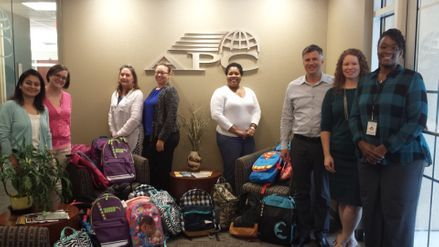 We would truly like to thank Alliance of Professionals & Consultants, Inc. and their CEO Troy Roberts for hosting a 2016 Backpack and School supply drive for our organization. 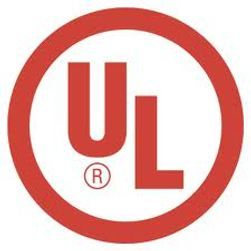 For more information about this company please click the above logo. Below are a list of other businesses and individuals that have supported our organization. 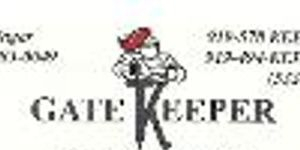 To find out more information about these businesses, please click their individual logos.